What Does Joe Jonas Have On Tour? Celebrity Riders: What Do The Stars Want Backstage On Tour? 6. 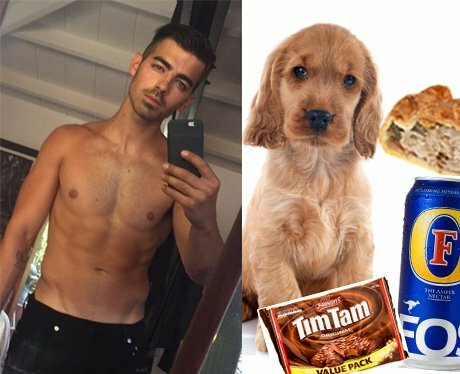 What Does Joe Jonas Have On Tour? See the full gallery: Celebrity Riders: What Do The Stars Want Backstage On Tour?